Donate Now and Help Pushcart Get a New Ride. 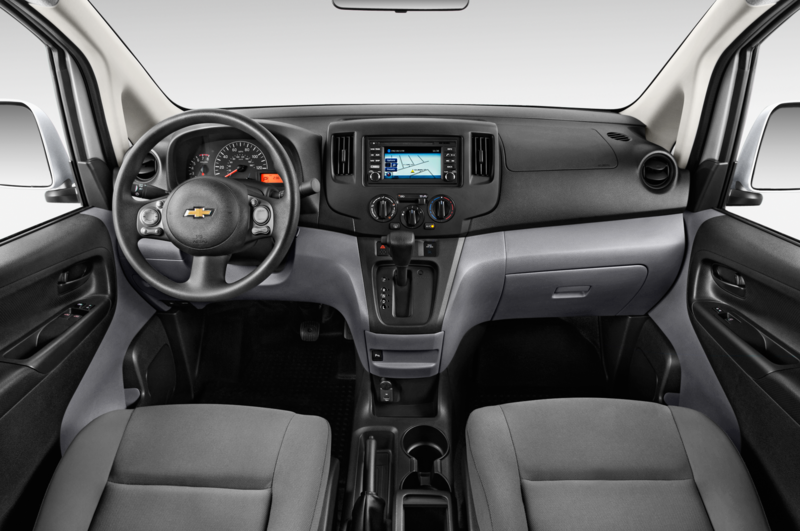 We're fundraising for a new tech van. 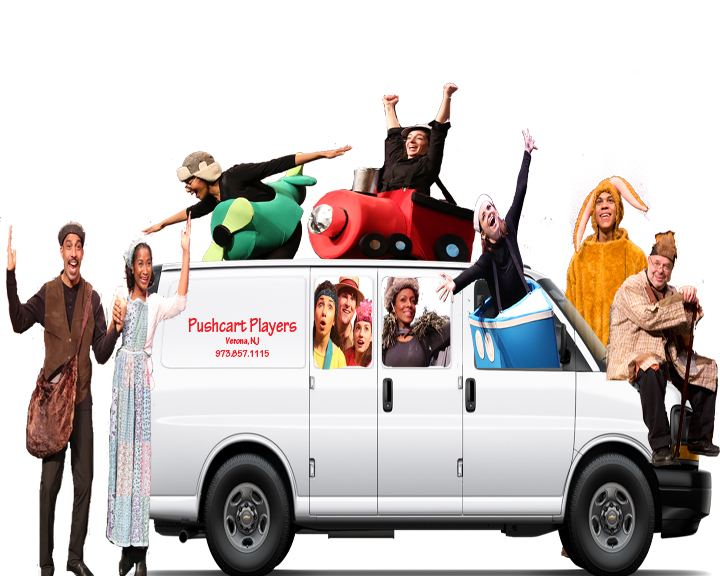 Pushcart Players is the award-winning professional touring theater company specializing in arts education for children. Twice nominated for an Emmy, Pushcart is the recipient of numerous state and private awards for excellence and innovation. A social profit organization founded in 1974, Pushcart brings substantive musical theater, workshops, and residencies to young people and their families in schools and theaters nationwide. The company has traveled more than 2 million miles nationally and abroad, from the little red school house to the White House! 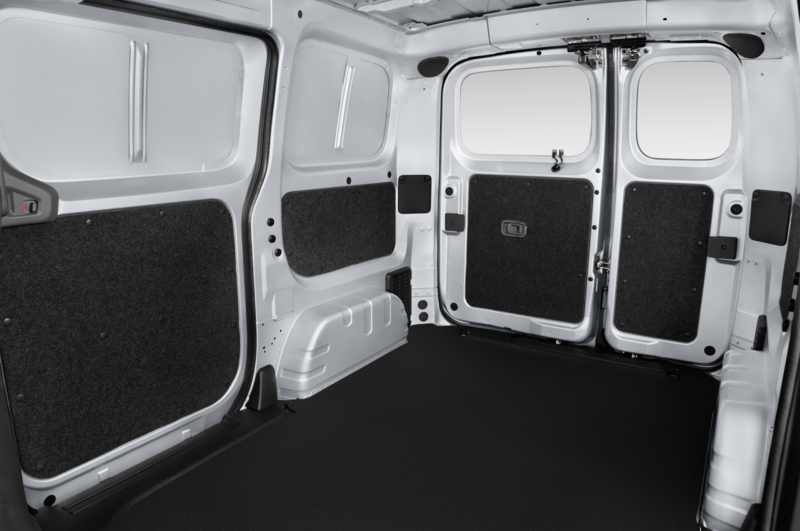 Company vans are crucial to Pushcart's success, transporting scenery, lighting and sound systems as well as guaranteeing the safe and efficient arrival of Pushcart employees. WHAT'S ON OUR WISH LIST FOR 2017-18? 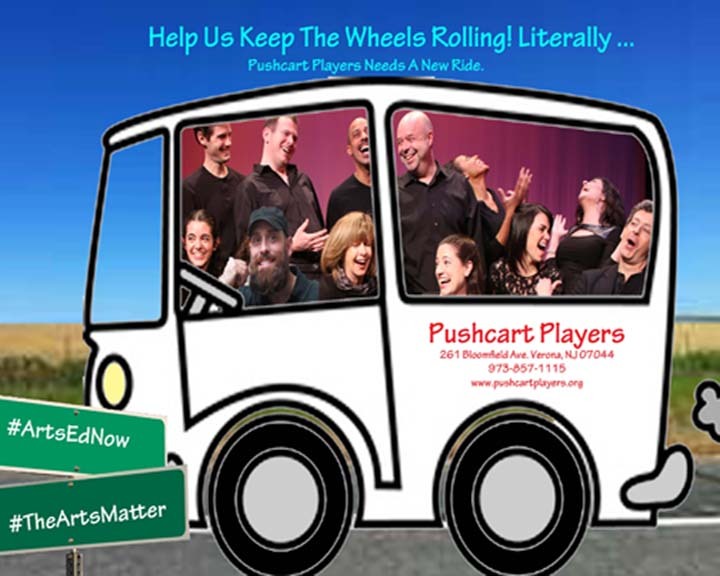 Please, be as generous as you can by making a tax deductible donation to "Pushcart Players" today and share this link via email or social media. Your participation will make a profound difference for thousands of children in the 2017-18 season and beyond! Love you guys! Go, theater! !